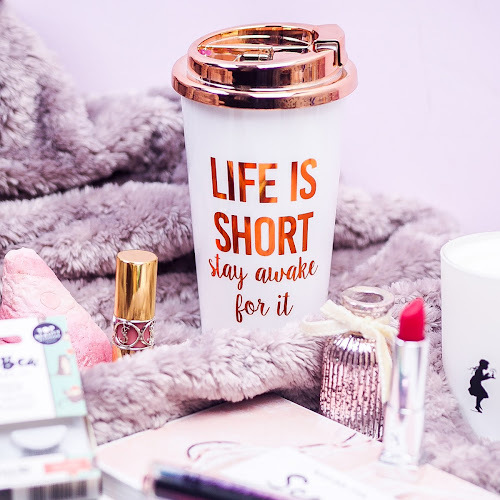 I think sometimes it's easy to take inspiration from other bloggers but I'd probably say that I mainly get inspiration from daily life. I like to write about what I'm up to or things I'm loving so if I'm out and about and see something that inspires me or gives me an idea I always jot it down! 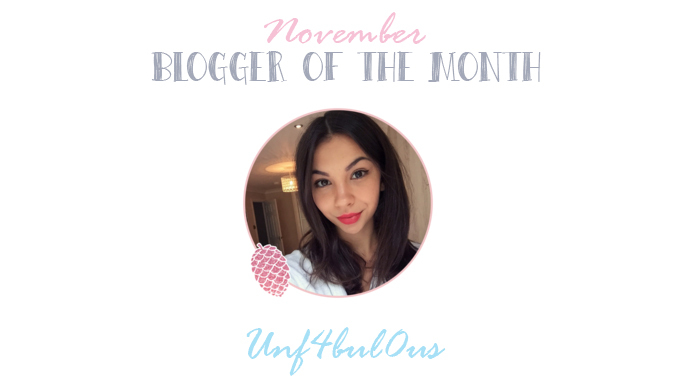 I'm just a baby blogger and started unf4bul0us in August of this year. However, I've been in and out of blogging for years but was probably just not ready until now. I started because it combines writing, photography, fashion and make up, all of which I love and feel passionate about. It's such a creative outlet and a hobby you can put your all in to but also get so much back from. My most popular post is an outfit post I did in collaboration with clothing brand Nobody's Child. It was one of my first proper posts in which I worked with a company and I worked really hard on it so it's exciting that it paid off. I'd love to say at a beautiful, typical blogger-esque desk but I have to be honest and say most of the time it's my bed!! Although sometimes, on the rare occasion I have my life together, my messy desk will get a look in. I would say lipstick in general, I don't feel fully dressed without something on my lips. A good book and cute bikini, might as well make good use of my time and top up my tan! I love a chatty, lifestyle post but am also a sucker for a beaut outfit post. Right now I would say my little button up denim skirt or my leather jacket. They're both so easy to style or just throw on on one of those 'I have nothing to wear' days. I would say the generics like Twitter and Instagram but right now I'm quite obsessed with Find My Friends because I love stalking everyone and seeing what they're up to. I'm also quite a worrier so it's nice to know my loved ones are home and safe! 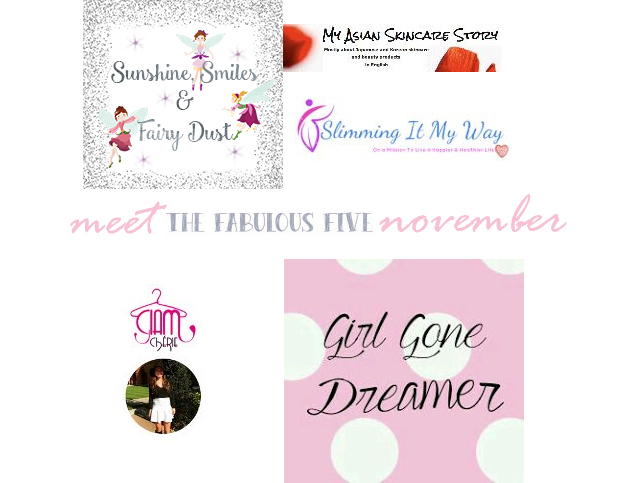 Also on my sidebar this month were five fabulous other bloggers. Anna at My Asian Skincare Story writes exactly that. 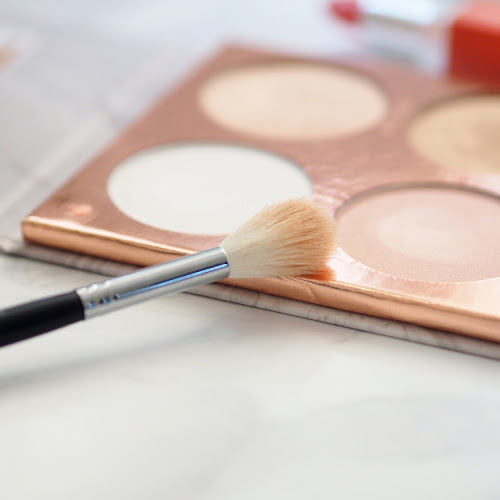 Her blog is my current go-to for my skincare needs, and I particularly love the fact that she has a dedicated Cushion Foundations section. 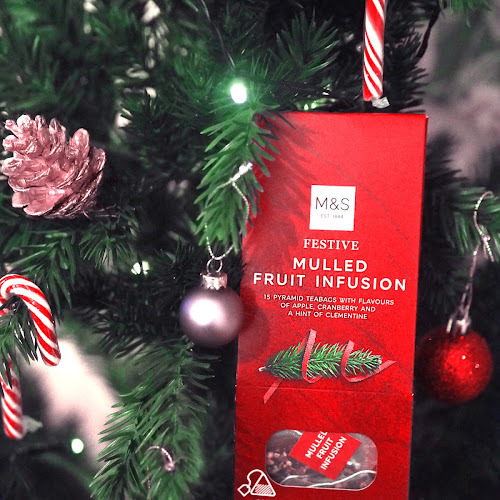 I've been meaning to try one for a while so Anna's posts have helped hugely. Justine from Girl Gone Dreamer is a lovely lady that I've been chatting to on social media for a while, and she's one of the most positive bloggers I know. I always love reading Justine's round-up posts, where she'll share the best of the blogs that she's been reading, and I've even been lucky enough to feature on this list in the past. 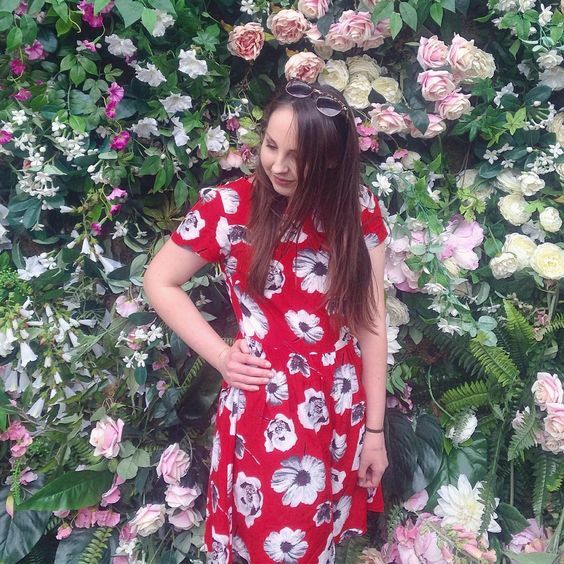 It's been so lovely getting to know Charlotte from Glam Cherie over the past month, and it's been fab to see her fashion blog grow from strength to strength. She's got a sleek new design and some brilliant posts, with one of my favourites being about her visit to the Chanel Mademoiselle Prive exhibition which I sadly missed out on. Last but definitely not least is Rachel at Sunshine, Smiles and Fairy Dust. I was instantly obsessed with Rachel's whimsical header, which is just the cutest! 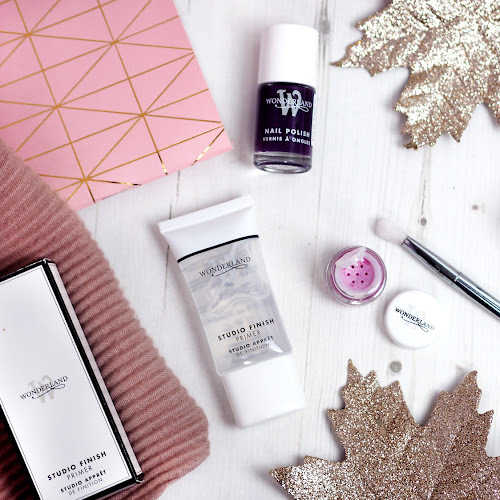 She blogs about a bit of everything, from beauty to foodie subscription boxes, and one of my favourite posts has to be her DIY Lip Exfoliator, which I definitely need to put to good use this winter. 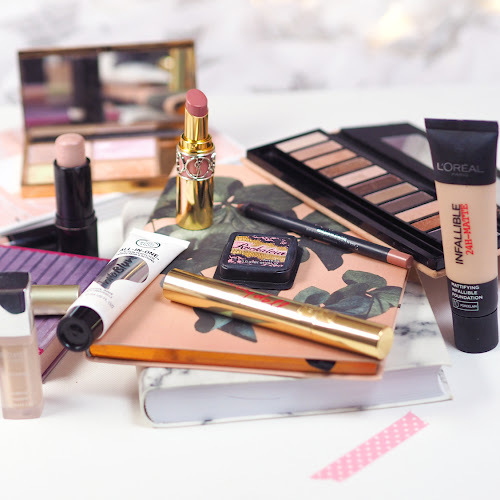 Who have been your favourite bloggers this month?